to Sit in Quiet Reflection and Connect with Nature! 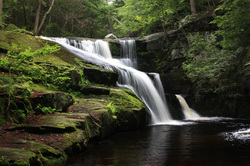 Why Travel to Granby For Acupuncture? The quaint, mall/development free, country town of Granby has an old fashioned, welcoming, genuine community and is committed preserving it's history. Coming to Granby is like taking a little road trip and taking a break from your daily life and worries. Acupuncture helps you to get back into balance and in touch with your self and nature. Give yourself time to take a walk or have a picnic after your treatment in one of the many parks and reserves in the area. 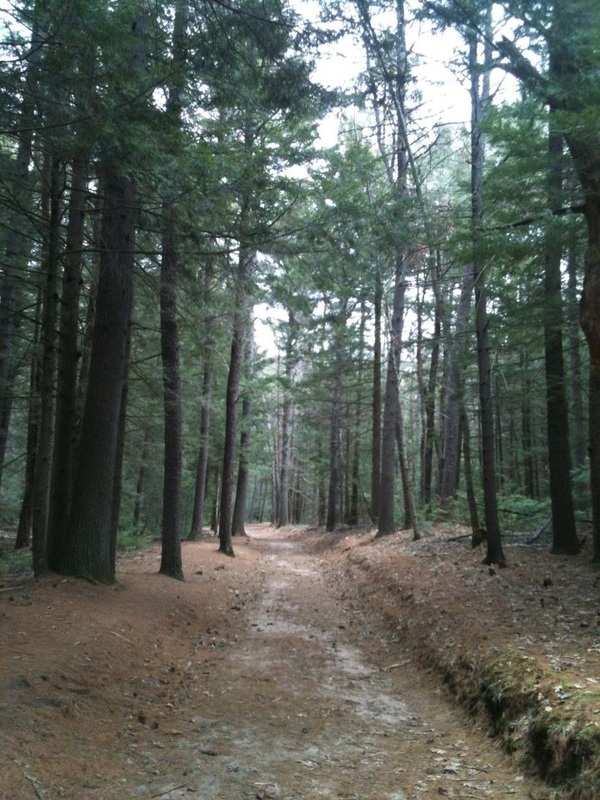 Check out our links page for links to some of those parks near Granby. 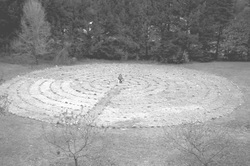 Who would have thought there was a labyrinth in Granby!! Great for a peaceful, meditative, reflective walk after a treatment. Great healing energy their too! Enders Falls is pretty close by, and breath taking. Perfect for some nice quiet reflection time after a treatment. This is one of my favorite places in the world. You can sit in the middle of the stream surrounded by running waters and trees and completely forget your stresses. The entrance may be a little hard to find. It's just past the Southwick MA sign. I'll give you better directions. Just down the street form us on Hartford Ave is an entrance to the greenway trails going to Mass or Simsbury or how ever far you want to go. Take your bike with you after a treatment or just plan on going for a little walk! Just down the street from us, if you want an easy place to access and have a picnic or just sit by the stream. There is also a dog park if you want to bring your canine friend!